Love this! Very chic! Love the images especially the chandelier! 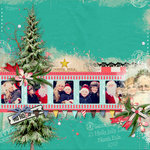 Awesome scrapbook! 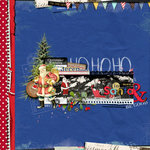 Again ---> another masterpiece using the same scrapbook kit! 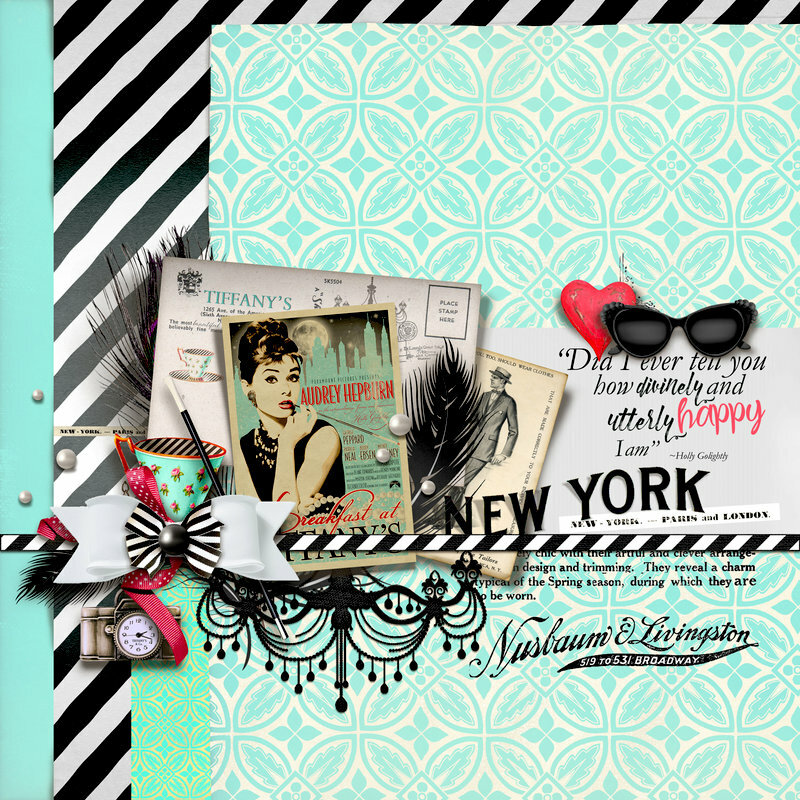 Beautiful and eye stricken layout & perfectly embellished. Great works. Have a g'day!